With just days left until we welcome in the new year, the clock is ticking to complete the goals we set for ourselves in 2017, perfect our resolutions for the upcoming year and decide which cocktail will be our drink of choice on New Year’s Eve. Bubbling over with champagne and Barritt’s, these fruity cocktails are so good they’re worth raising a toast to. The countdown to midnight is on -- pop the bubbly and get ready to ring in a new year filled with new dreams, ambitions and possibilities for prosperity. Combine Triple Sec, blackberry brandy, Chambord and pineapple juice in a punch bowl. Cover and refrigerate overnight. Add Barritt's Ginger Beer and Barefoot Bubbly Pink Moscato the following day. Serve over ice and garnish with raspberries. Combine blood orange juice, lime juice and Tito's Vodka in a glass. 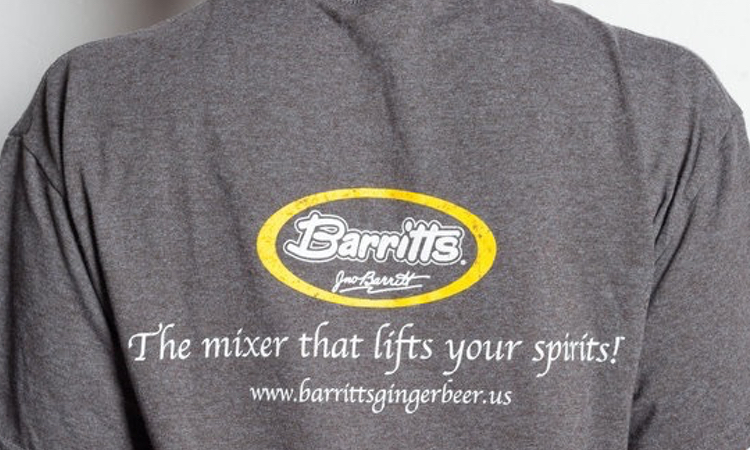 Add Barritt's Ginger Beer and top with champagne. Garnish with blood orange slices and fresh mint. 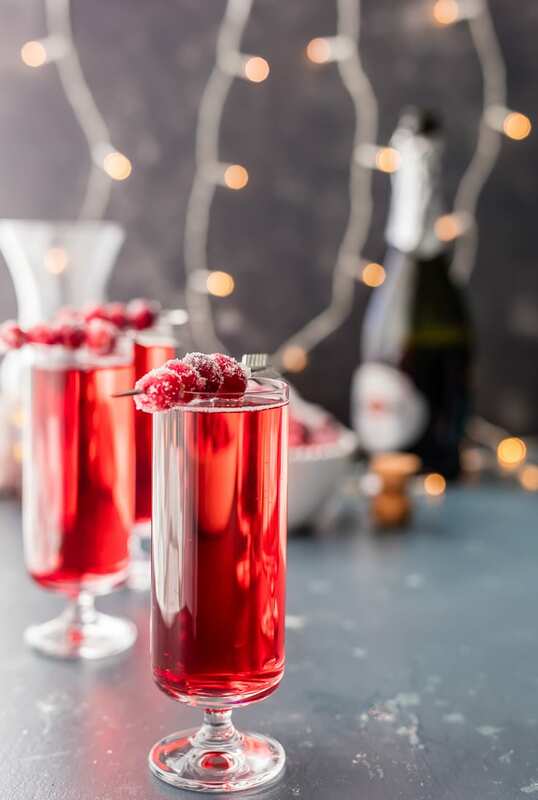 Combine all ingredients in a champagne flute and top with sugared cranberries. 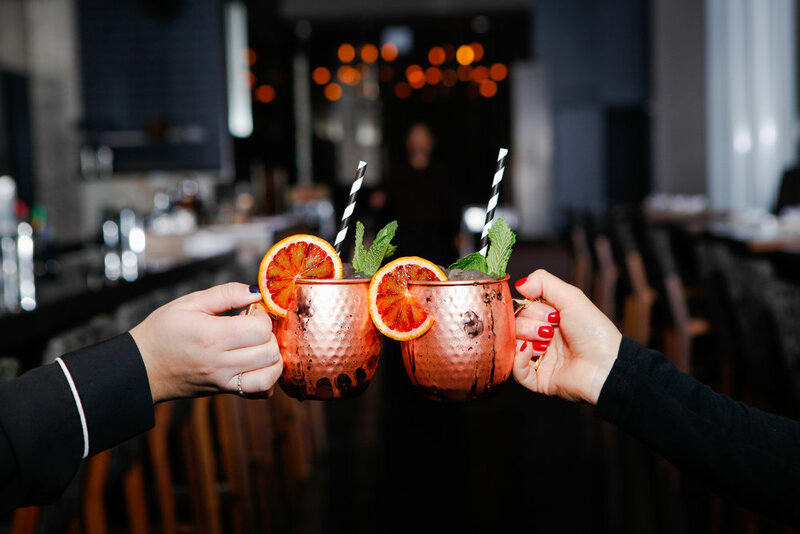 What's your drink of choice to ring in the new year? Do tell! Share your favorite recipes in the comments below or head to our Facebook, Instagram or Twitter account to share.